While we are starting a shiny new year full of opportunity, it is a good time to look back and reflect over last year, consider what we have achieved, and plan for the next one to come. 2018 has been a busy year for StyleTech and throughout it all, we have maintained a focus on investment in our team and developing software solutions we are proud of. We have had a great year for growing relationships with our clients while working on a diverse range of solutions including the cloud, mobile applications, machine learning and e-commerce. 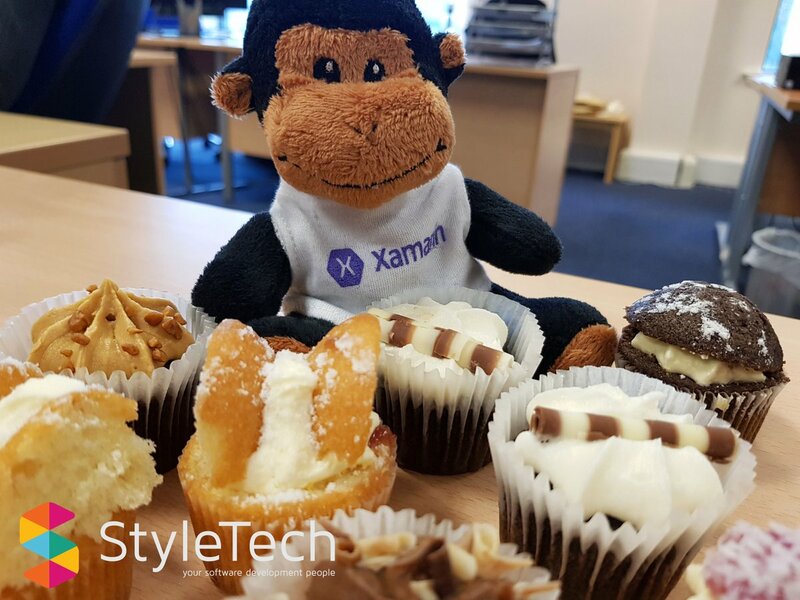 Having seen our workforce grow by a third and more than doubling the size of our office space, we can confidently say that 2018 has been a landmark year for StyleTech. 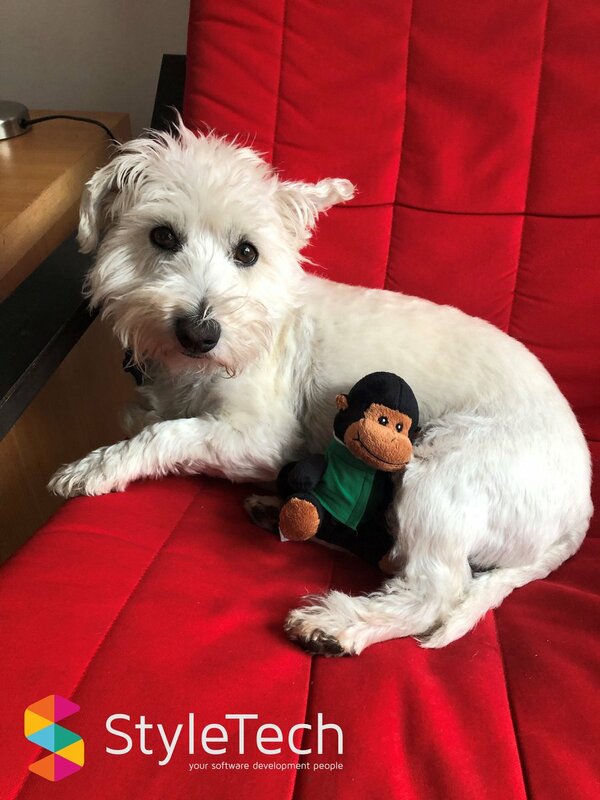 In 2018 we learnt a lot about maximising our office space; putting together floor plans and shuffling desks around to fit in our growing team. We loved our time at the Shine, Knowledge and Innovation Park but knew it was time to move on and expand our office. Our new home at Iridium Court in Hessle offers us everything we were looking for, a bright and airy open-plan office, multiple meeting rooms and great transport links. We quickly settled in and have enjoyed making the space our own over the last few months. 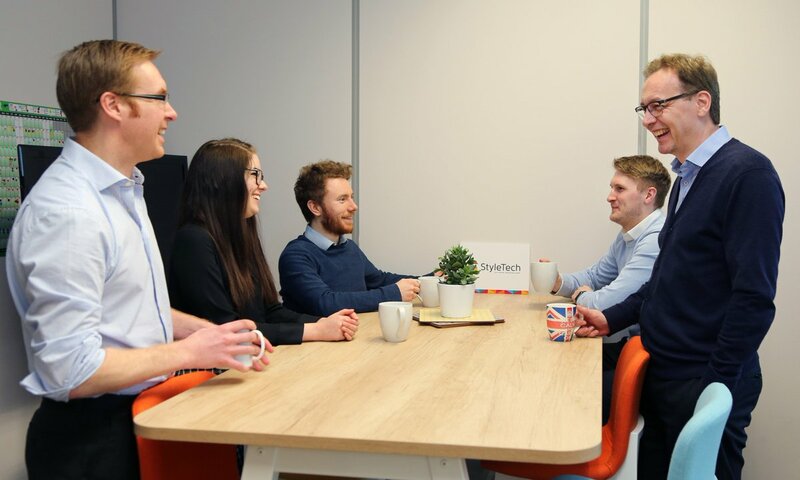 With double the space for desks and more room to collaborate and hold meetings the new office has proved to be a great environment for the StyleTech team, clients and visitors alike. 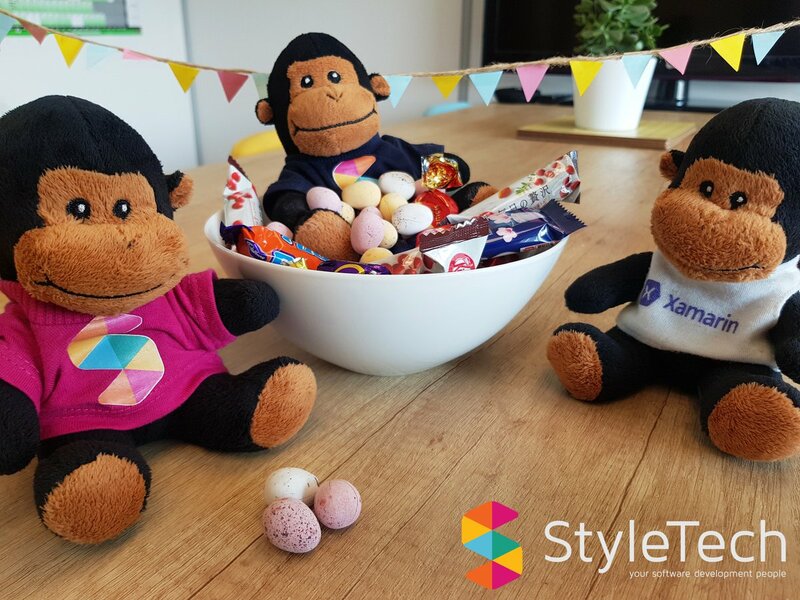 Over 2018 the StyleTech team grew by a third, with every new recruit bringing in a passion for software, excellent industry knowledge and bright new ideas. We have also continued our work with universities and schools to offer work experience and placements to local students. This provides practical development experience and helps to inspire young people to pursue careers in our industry. 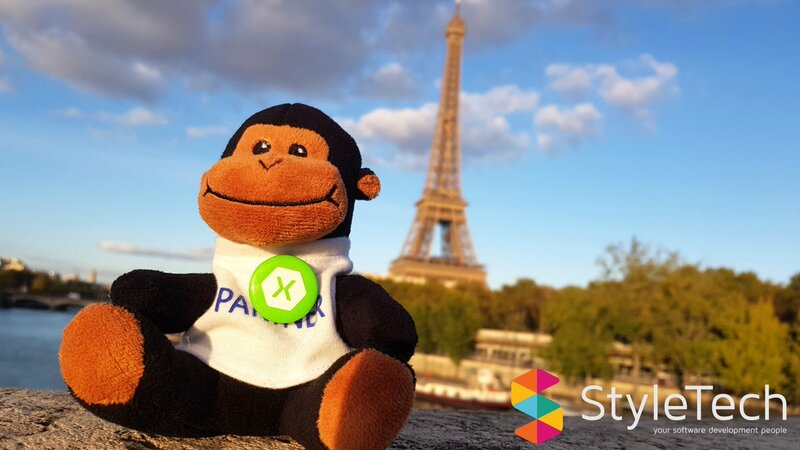 Keeping our skills up-to-date is vital for us and during 2018 we were lucky enough to attend events including Microsoft Tech Summit in Birmingham, Humber Business Week, Nottingham Digital Summit and Xamarin Training courses in Paris. We have been all over the country recruiting at University Fairs, attended the HEY Digital Awards and bonded over bowling, films, ghost walks and baking. This year has been a great year for StyleTech in the press. We have been overjoyed to see that companies including The Independent, Buzzfeed, and Heart Radio have all written about StyleTech software in 2018. We felt privileged to be included yet again in the Hull Daily Mail and interviewed live for the first time on BBC Radio Humberside. On top of all this, we were delighted to have the opportunity to attend the Hull and East Riding Digital Awards as finalists for Best Digital Marketing Communication. The software solution we developed for Mastercard and the BRIT Awards was recognised by the judges for innovation using artificial intelligence in a marketing campaign. Our range of projects over the last year has given us the opportunity to work with a variety of technologies including our tried-and-tested favourites and new cutting-edge services. Working with Azure Cloud Services and Microsoft’s Cognitive Services we developed a chatbot for a major university, alongside programs that can read written text, photos and emojis. We have also had the chance to work on cloud-based solutions, data processing and e-commerce utilising Amazon Pay. As for 2019, we are excited for what the future holds. 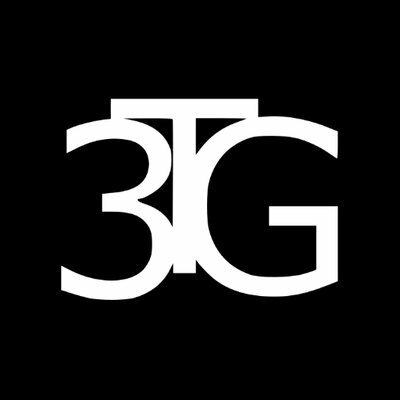 We plan on building our portfolio of clients, working hard to deliver a fantastic service to old and new customers and continue to grow and develop as a company. 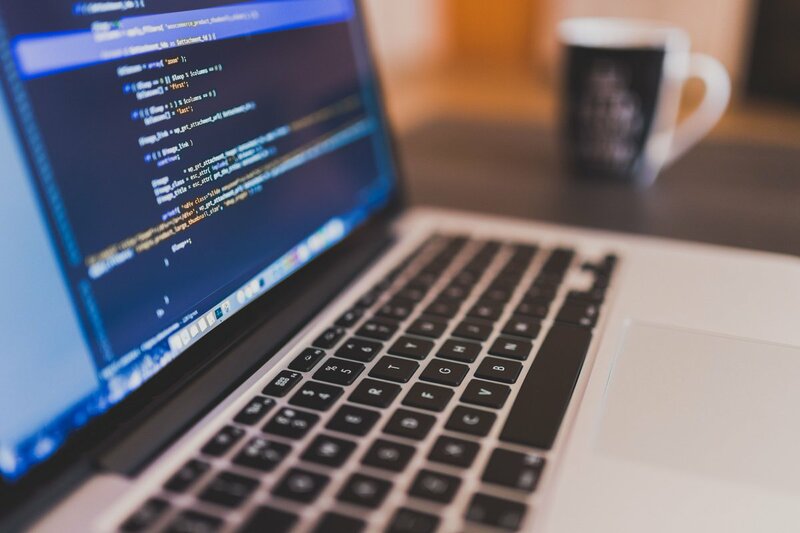 We also plan on gaining additional professional certifications to demonstrate further that we are a responsible, consistent, and high-quality software partner. 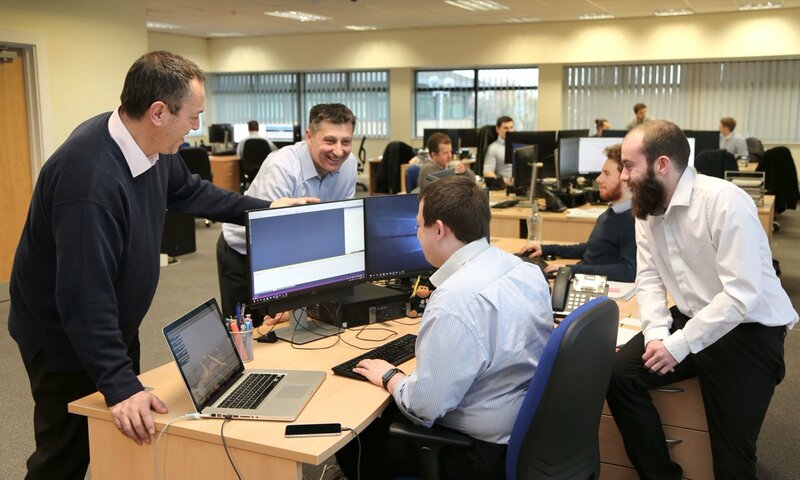 Moreover, we have set our sights on expanding beyond Hull and taking our bespoke software development service further afield, watch this space for updates on our progress! We would like to take this opportunity to thank everyone who has been involved with StyleTech in 2018. Our customers, team and stakeholders have all contributed immeasurably to our success this year and we excited to see what is in store for StyleTech in 2019.